I am trying to use HP PC Hardware Diagnostics Windows in order to preform Short Drive Self-Test (C:) and Long Drive Self-Test (C:) but i the test reach 90% and then canceled. if it helps, my laptop started to be slow when it wakes up from sleep mode and it takes like couple of minutes before i can use programs. why is this happening and how can I fix it ? All of the symptoms sound like the SSD is starting to fail. 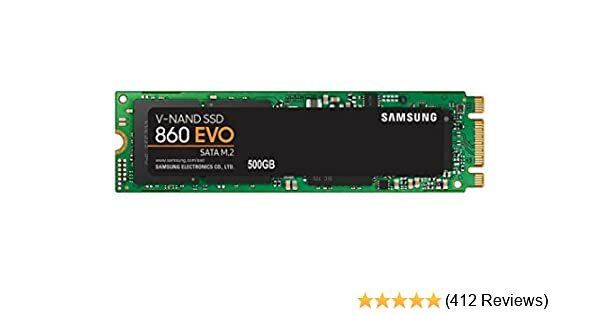 Your model uses M.2 SATA SSD like the Samsung Evo 860. I assume you took the free upgrade to Windows 10? Select Download tool now,Save it and then Run. Select the language, edition, and architecture (64-bit) for Windows 10. The Guide here shows the steps.Pay attention to Step 5 IF you will be using another pc. Use the Spectre and it should make all of the correct setting choices for you. Do you have any other idea of what might be the cause that both the Short and the Long test are failing when they reach 90% of the test and then stops ? Are you using HP Diagnostics that runs in Windows or the one from F2 that runs before Windows boots? The one that runs in Windows never seems as reliable to me. Immediately after powering on start tapping the Esc key. This will open a menu where F2 System Diagnostics is an option. Tap F2 key and run the tests from there. So I used the bios diagnostics and the short test passed. but the test version that runs on windows still canceled after 90%. should I ignore the diagnostics that runs on windows ? I would ignore it. I have seen too many posts about it giving unsatisfactory or wrong diagnosis. I don't even have it installed. In addition, just after i deleted java development kit the 20 seconds issue is not happening any more.